The global pet market currently amounts to 109 billion dollars, with a growth rate of 10% per year. Dog products occupy around 40% of the market and are, together with cat products, the fastest growing segment. 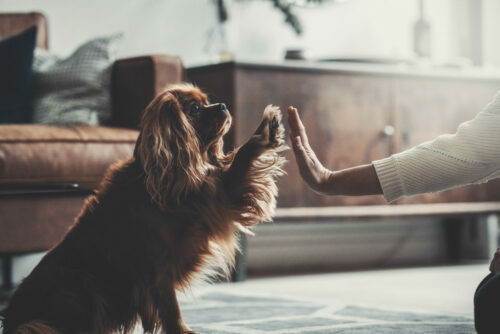 This rapid market growth is largely driven by humanization, meaning that pets are increasingly being welcomed as members of the family, and premiumization, meaning that the demand for premium products is higher than ever before. Sustainability also plays a pivotal role for pet owners. While the market for pet food has adapted well to the new sustainability demands, the rest of the industry is still unwilling to do so. Denjo Dogs utilize this opportunity by creating an inspiring purchasing platform with a diverse range of premium pet products that combine sustainability, functionality, and design. 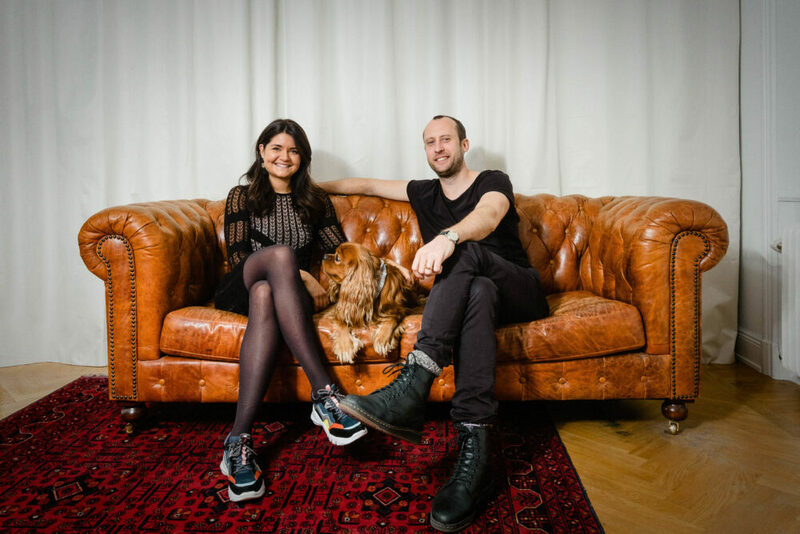 Denjo Dogs’ founder Victoria Carlsson, an impassioned dog lover and owner, was surprised to find that the market for pet products lagged significantly behind the growing demand from highly engaged pet “parents”. Together with Robin Grann, graphic designer and product designer, she established Denjo Dogs in 2017 – an online retail destination for the most conscious dog products; stylish, green, and functional. The gap between the growing segment of social media savvy pet owners and the lack of products that meet their high demands has caught BackingMinds’ attention during 2018. When we came across Denjo and the team, we were eager to find that they had identified the very same market gap that we had and that they were able to fill it with the perfect brand and platform, not the least in terms of sustainability. What’s more, it is Amazon proof.